on the Cumbria Coastal way. 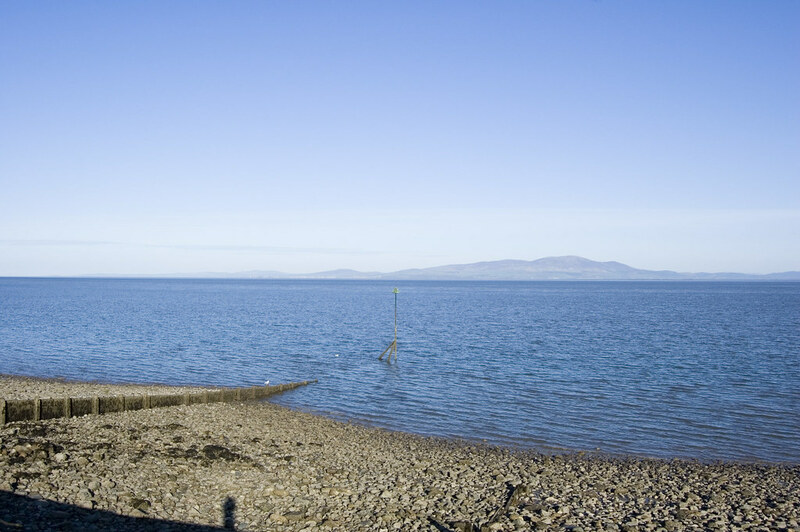 Grune point is within walking distance to the north of the town. Signposted off the A596 at either Wigton or Aspatria.